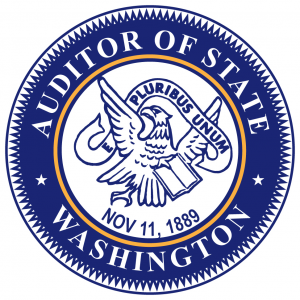 For at least a century the Washington State Auditor’s Office has conducted accountability and financial audits of local governments. The audits seek to hold community governments accountable to the public by utilizing experts in public finance to review local budgetary information. Until 2013, the City of Ferndale was subject to annual financial and accountability audits by the State Auditor’s Office. Pursuant to state law, the local government must pay for those audits. As of 2013, the SAO was so pleased with the accountability and financial standards of Ferndale it moved the City to an every-other-year review process. The City also receives federal grant audits from the state if it receives federal grant monies over $750,000 in any one year. The City is proud of its audit record, and believes transparency is a cornerstone of a healthy community government. Below are the City’s audits dating back to 2005 (all of the audits currently available on the SAO’s website).